March 23, 2017 in the Social Sciences Auditorium at 7 p.m.
debates on voter registration and voter suppression. degrees in political science and English. Dr. Riley is a native of Itta Bena, Mississippi. Racial Attitudes, Voting Behavior, Political Marginalization and Inequality. 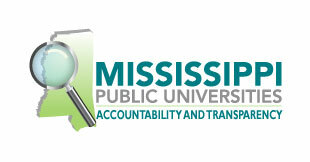 adviser, Tau Upsilon Chapter; at 662-254-3352 or by email at larchap@mvsu.edu.